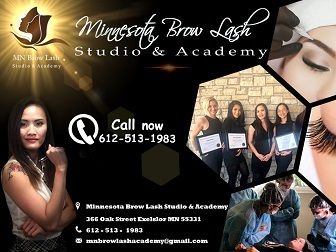 What is The Minnesota Brows Lash Studio and Academy? © 2018. 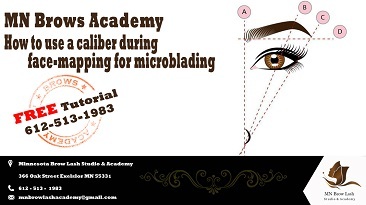 All Rights Reserved By Minnesota Brows & Lash Academy.